A hellish shoot in the Canadian wilderness described repeatedly by The Revenant actor Leonardo DiCaprio wasn't exactly a walk in the woods for the film's veteran animal trainer either. 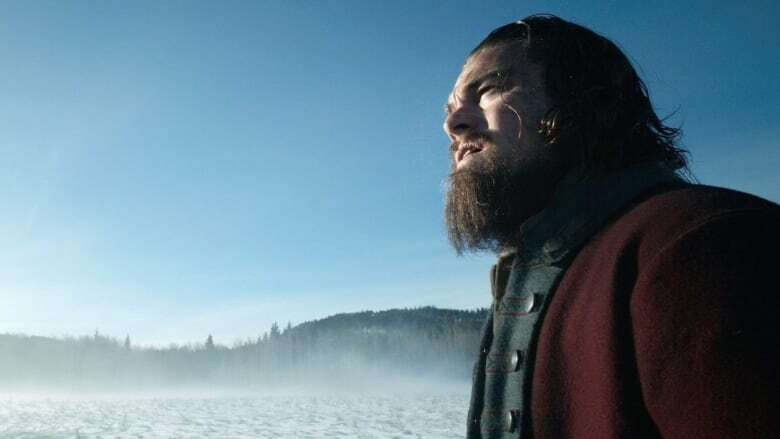 The film has received a leading 12 nominations for the Oscars coming up at the end of the month, including a nod for best picture and best actor for DiCaprio, who plays real-life frontiersman Hugh Glass. Parts of the film were shot in British Columbia and in Kananaskis Country southwest of Calgary. For John Scott, who has been working for 45 years on movies and TV shows such as Unforgiven, Lord of the Rings and Days of Heaven, securing animals required for the film was a challenge. He needed to find horses, wild boar, buffalo, a turkey vulture and even ants — which presented a problem of its own. "There's lots of ant piles here in summer, but then it was wintertime so we had to fly them in from Toronto and Oregon," Scott said in an interview. "They come in vials of about 25 to a vial. I had 300 vials in the first shipment and I think I had about 500 in the second shipment. It was cold and they don't last too long in the cold." Scott, who is based out of Longview, Alta., was working on the film long before production began and found the site in Kananaskis Country. He said it's one of the hardest movies he's worked on since Heaven's Gate in 1978. Because of the dangers involved, he had to find ways to make sure the animals remained safe. "The horse going over the cliff? We had to make a mechanical horse and then we had to get a stuffed horse for the bottom of the cliff," Scott explained. "We had to get a prosthetic buffalo made, and they're all expensive. They're all over $20,000." It's some of the attention the movie has received more recently that has the veteran trainer shaking his head. DiCaprio has commented about seeing the "terrifying" effects of climate change while he was in Alberta filming The Revenant. The Hollywood star and environmental activist was quoted in Vanity Fair as saying that, while in Calgary, "there would be eight feet of snow, and then all of a sudden a warm gust of wind would come" — something locals have referred to as chinooks for centuries. "I can't believe he came up with that. As an actor, when he turns the switch on, he's a great actor, but his thoughts about common life leave quite a bit to be desired," Scott said. "Talking about global warming and the chinooks ... he just doesn't realize what he's talking about."